Can Video Save the Planet? This Earth Day, we’re worried about our planet. It seems as though every year brings news of yet another environmental catastrophe, whether it’s an oil spill, rapidly declining populations of pollinators and frogs, or increasingly extreme weather events brought on by climate change. Yet, there are signs of hope. More people are conscious of their impact on the environment, and making changes for the better. 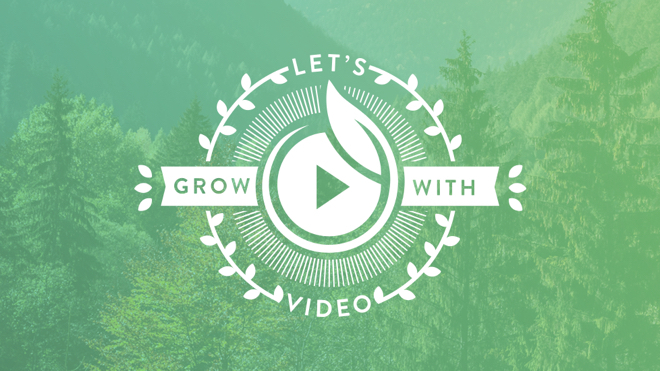 A large part of why many are finding new motivation to help the environment is video. Video shines a light on the far-flung reaches of the world, where many people would never travel on their own. It creates a connection with the plight of animals under environmental distress due to habit loss or other factors. And, as a result, it inspires action in a way that few other sources of information can achieve. Keep reading for our thoughts on why video just might save the planet, and steps you can take to help. Maybe it’s the warmer weather, maybe it’s the first crocuses poking up through the ground, but all we want to do is head outside and get some fresh air. While we’re at it, we may as well grab some awesome footage of nature in rebirth. Here are five classic filmmaking techniques you’ll need to capture nature in all her glory. The end of 2016 is upon us, and what a year it was! Tumultuous at times, 2016 saw lots of ups and downs. The world of online video is no exception. From provocative live video streams, to innovative uses for 360 video and virtual reality, 2016 offered a lot of surprising moments. But, we believe the best is yet to come. 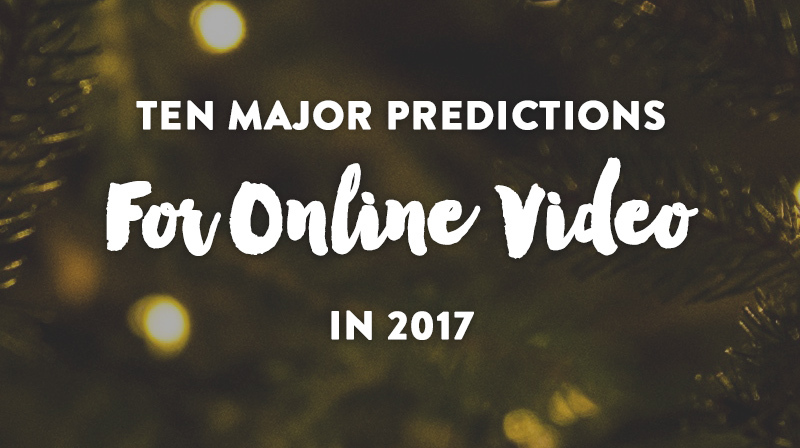 To help you hit the ground running in the New Year, here are our top ten predictions for the continuing evolution of online video in 2017. 2016 was a tumultuous year, with many ups and downs across the board. The one exception has been online video, which has only moved from strength to strength. 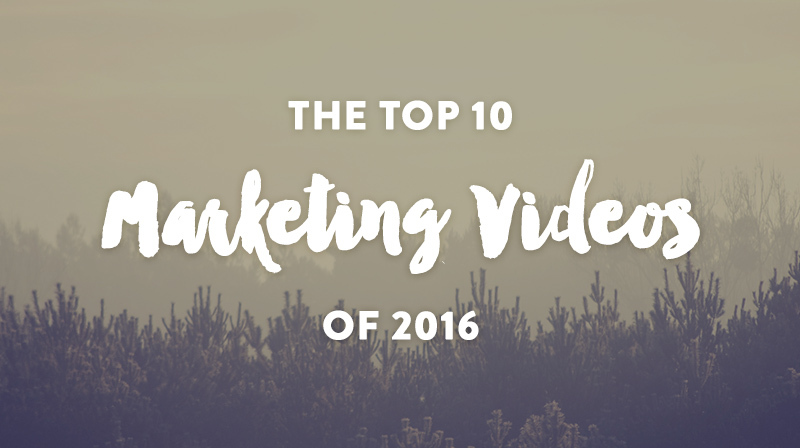 In this post, we’re looking back at some of our favorite marketing videos from 2016. These ten videos made us laugh, cry, or rush out to try the product! Enjoy. 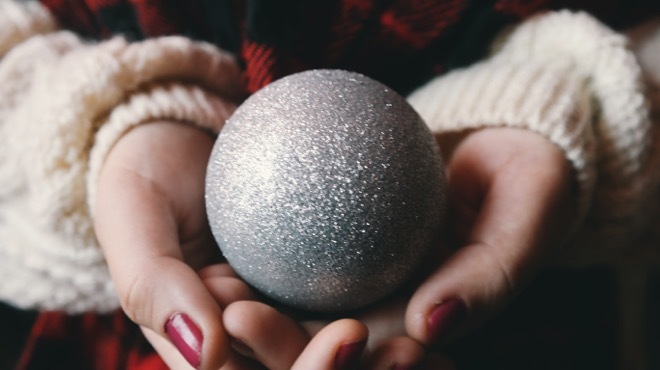 The holidays are joyous, merry, and cheerful, but they can also be quite overwhelming. Between the inundation of repetitive jingles, aggressively urgent sales, and the pressure to be the perfect host, it’s all too easy to get caught up in the whirlwind and wake up in 2017 wondering what the hell just happened. When it comes to video, it’s even harder to stand out. When you have big brands like Sainsbury’s, Burberry, and H&M releasing showstopper holiday videos, how are you ever going to get anyone to watch yours? 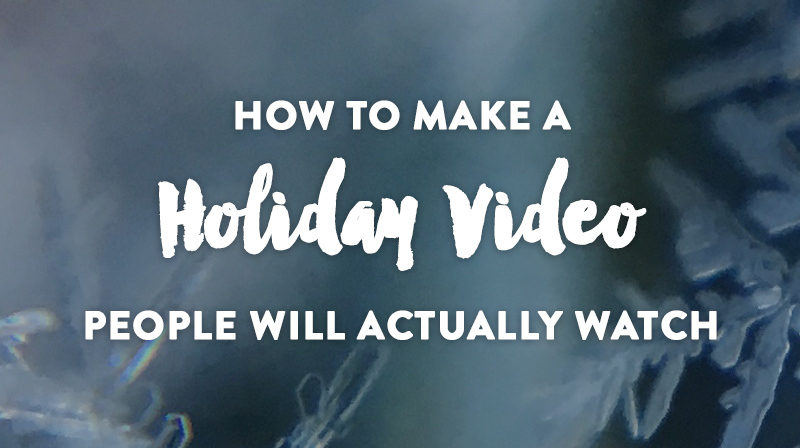 Here’s our guide to making a holiday video that will set you apart from the crowds, and help you reach your target audience. With Thanksgiving week upon us, it’s time to reflect on all the ways in which life has been particularly kind to us. We are thankful for so many things here at SproutVideo. Our amazing customers, friends and family, our new offices, a remarkably warm and sunny fall in NYC, and all the delicious pizza and tacos at our doorstep, just to name a few. This year, however, we are ultimately thankful for video. Admittedly, that might seem a bit abstract. So, in this post, we are detailing ten important reasons you should be thankful for video, too. 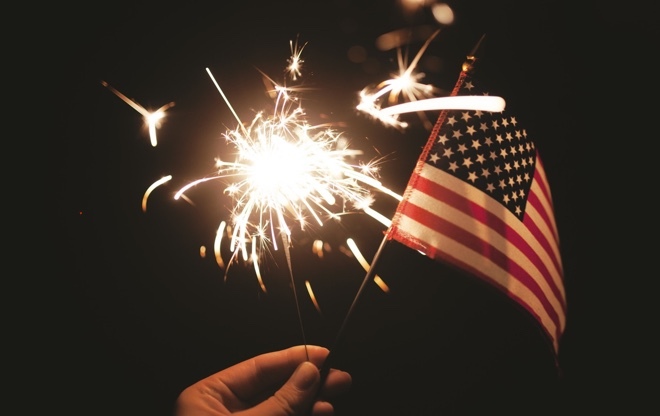 In our humble opinion, July Fourth is one of the best holidays in America. Everywhere you go you’ll find parties, sparklers, fireworks, and the sweet smells of barbeque. What’s not to love? Well, for one, you might not love the way those awesome fireworks look on your phone when filming with everything set to auto. Avoid disappointing results this Fourth with these 10 secrets to capturing stellar footage of fireworks displays using your phone. 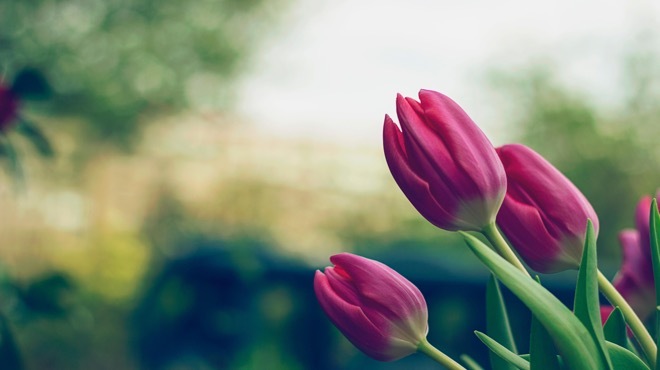 In Honor of Earth Day, We’re Planting Trees, and You Can Too! Like many growing companies, we get caught up in the world of video and technology and startups and the hectic pace of city life. We lose sight of the bigger, more fundamentally important things out there. In fact, I’m referring specifically to some of the biggest, most important things on this planet: trees. 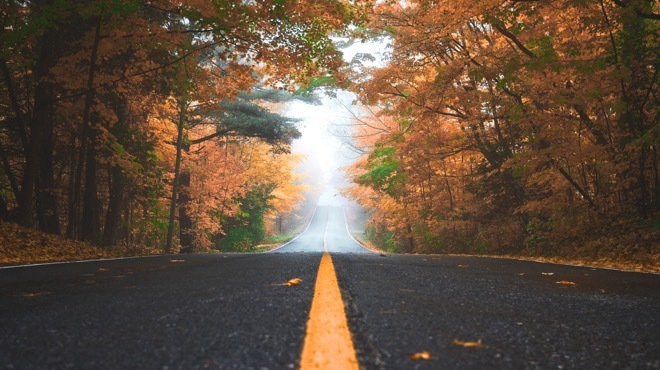 To celebrate Earth Day, SproutVideo launched an initiative in 2016 to give back to the planet by donating to the National Forest Foundation (NFF). Our donation will help restore America’s National Forests. Keep reading to learn more about how this program works, and some fun facts about trees! One thing that’s true of most teams is that you get a mix of personalities—at least if you’re lucky. 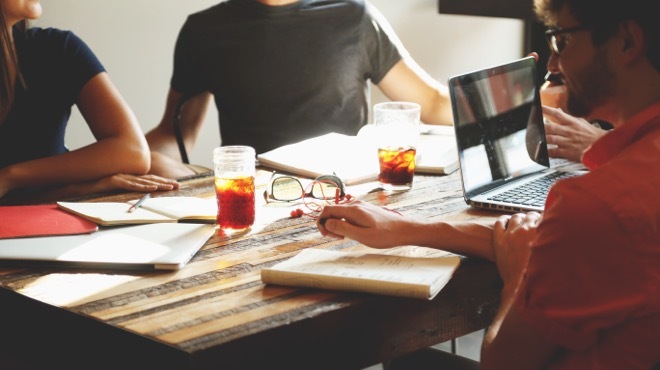 As you prepare to launch your video marketing strategy for 2016, one thing that should be on your mind is how to leverage the best aspects of each team member’s skill set and working style to make better videos. There are a LOT of personality types out there, but we only have so much space. Here’s how to make the most of the strengths (and identify likely weaknesses) of the four most common styles of personality out there. Be mindful of the fact that some people on your team could fall into more than one of these categories. And we’d love to know: which one are you?